I’ve been working on my guild project for awhile now, this is the raw wool that I washed, picked, & carded. 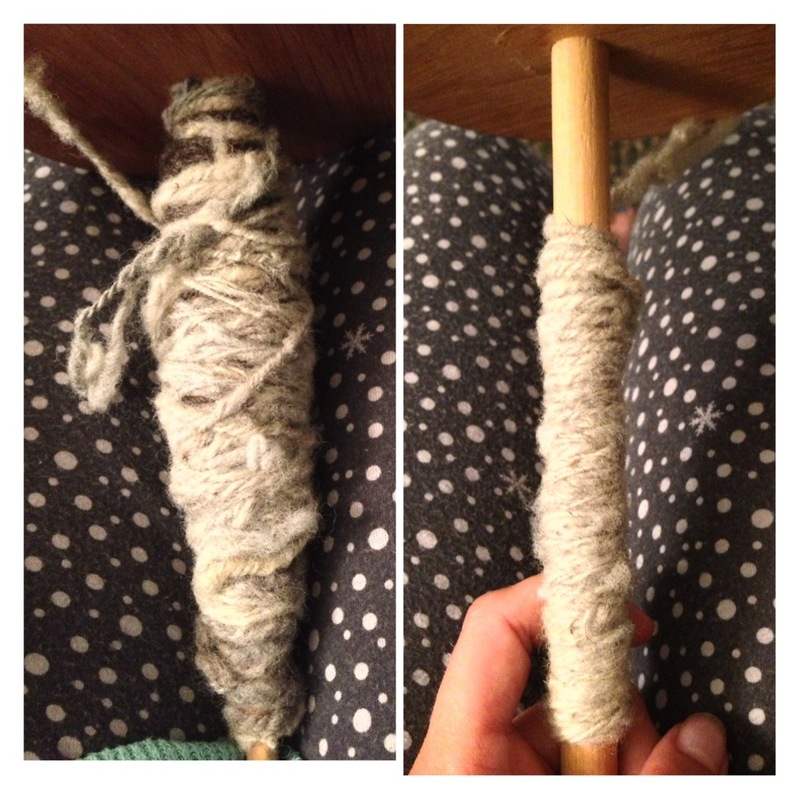 I had to start on a second spindle tonight, my other one got so heavy the wool would break. I think I’ve improved!